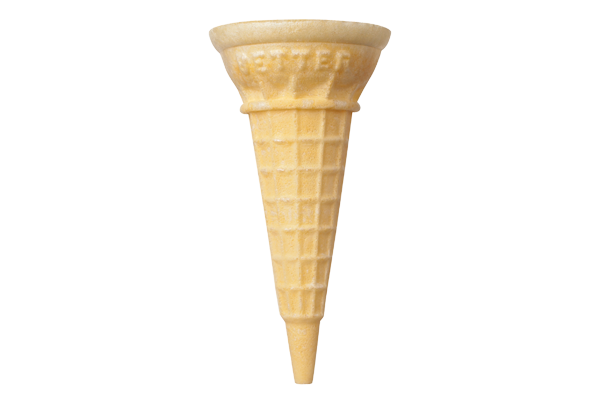 Contact us for more information on our Pointed Cake Cones. © Matt's Cones. All rights reserved. Design Services by Studio JWAL.